As a documentary filmmaker, my favorite storylines follow characters that are blindly determined to succeed in the face of slim odds. Enter Chef Frank Linn, my brother-in-law. Knowing Frank’s process of finding a lease would be long and difficult, I set out to find another young chef in the DC area who already had a lease lined up. A quick Google search pointed me toward a tattooed chef with an intriguing pedigree named Aaron Silverman. He was attempting to raise money for his restaurant concept called “Rose’s Luxury” on the crowd-funding site Kickstarter. Aaron’s pitch was compelling: “We’re not in the restaurant business, we’re in the making people happy business.” He wanted to do fine dining at a two-star price. His employees were going to be his priority, not the guests. Full health and dental benefits, days off. You know, like normal people. It was all very, very different. And then came the buttery popcorn soup with a chunk of lobster tail in the bottom. And the dark ‘n stormy oysters soon after. I’m no foodie, but I am a storyteller, and I know special when I see it. I had my characters, they had their blind determination and slim odds. 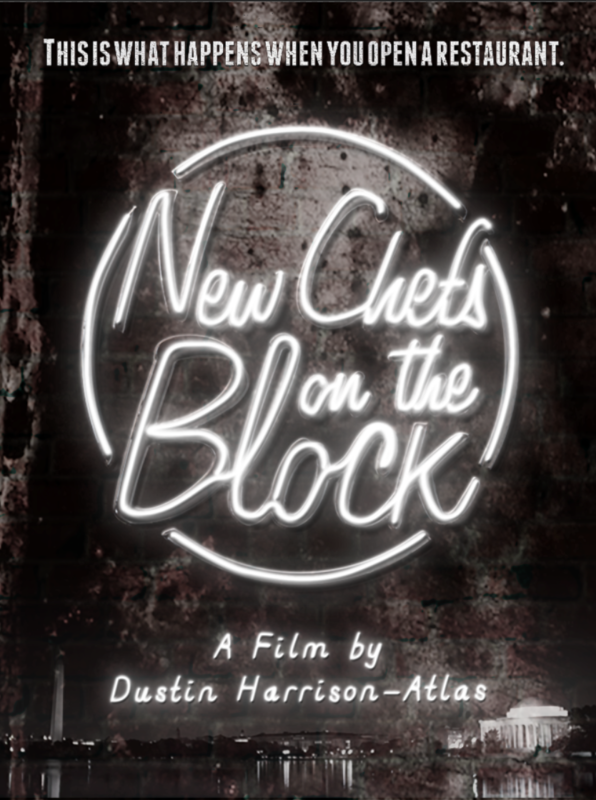 With that, I began filming the two new chefs on the block in the spring of 2013 – and never could have predicted the filmmaker’s gold that began to unfold.